View our complete shop on Selz! Balboa & Collegiate Shag TASTERThe Balboa & Collegiate Shag Taster features material from our Midsummer Night Swing 2015 Lesson plus lots of bonus steps that were not shown on stage. DVD is 25 minutes in length. This DVD was released July 2015. 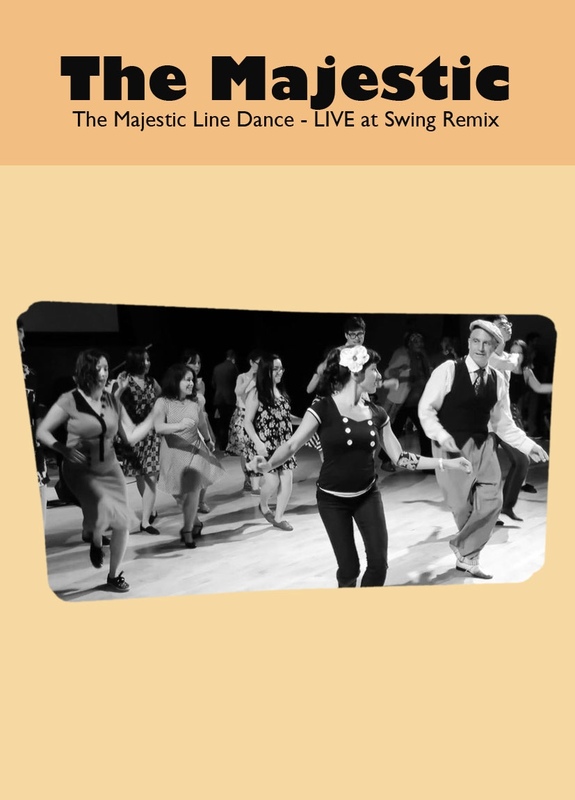 Swing Intro VideoDVD + FREE Download includedThis Swing Introductory DVD Instructional is our comprehensive Starter Kit for Swing Dancers. 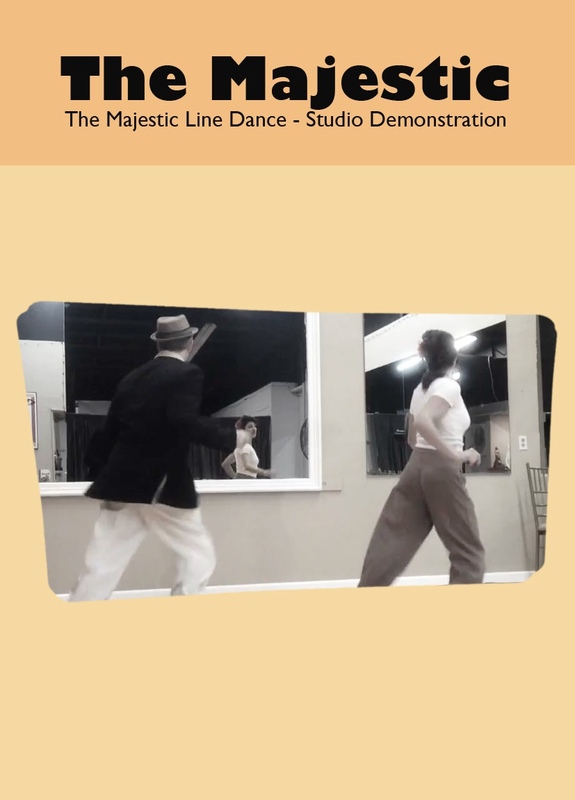 This Instructional Features dancers Paolo Pasta Lanna & Lauren “Lollipop” Bova. DVD is 1 hour 5 minutes in length. This DVD was released in 2013. 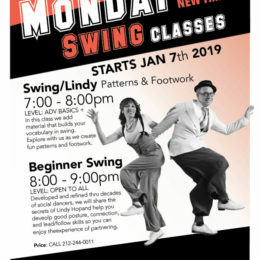 Lindy Hop 1 & 2 VideoDVD + FREE Download includedLindy Hop 1 & 2 is a comprehensive partner dance instructional focusing on the style of Lindy Hop. 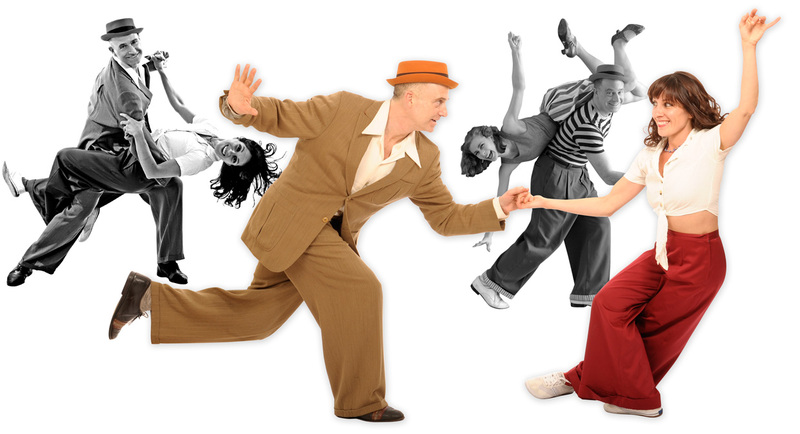 This Instructional Features dancers Paolo Pasta Lanna & Lauren “Lollipop” Bova. DVD is 1 hour 10 minutes in length. This DVD was released in 2010. Print from Frankie’s 85th Birthday PartyThis is the commemorative museum quality Print from Frankies 85th Birthday Party at Roseland Ballroom in NYC. 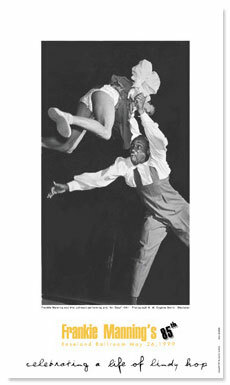 The photo on this poster is of Frankie Manning and Anne Johnson taken in 1941. Dimensions 18″ x 34″ (inches). There are limited supplies so please inquire if you are ordering more than 5 items! String Shopping Bags(from our Be Green Collection! )Milano Style natural cotton string market bag. It is designed for extra carrying comfort with European style. It will expand to hold lots of groceries or other items (up to 40 lbs) and conveniently compacts to fit into small spaces. Excellent for Fruit and Vegetables and a great alternative to the plastic bags that clog our rivers and streams, and choke our wildlife. The perfect bag for market as well as day trips to the beach. Lindy Hop Review DVDThis Lindy Hop Review covers stuff from our Midsummer Night Swing workshop of 2009. 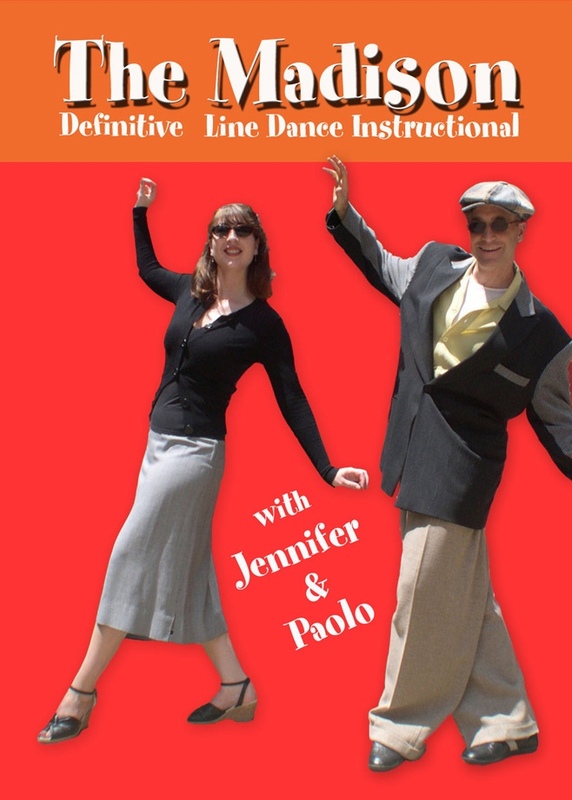 This DVD Instructional Features dancers Paolo “P Lindy” Lanna & Lauren “Lollipop” Bova. This DVD is 25 min in length. Balboa Review DVDThis Balboa Review covers steps from our Balboa Blast workshop of 2009. 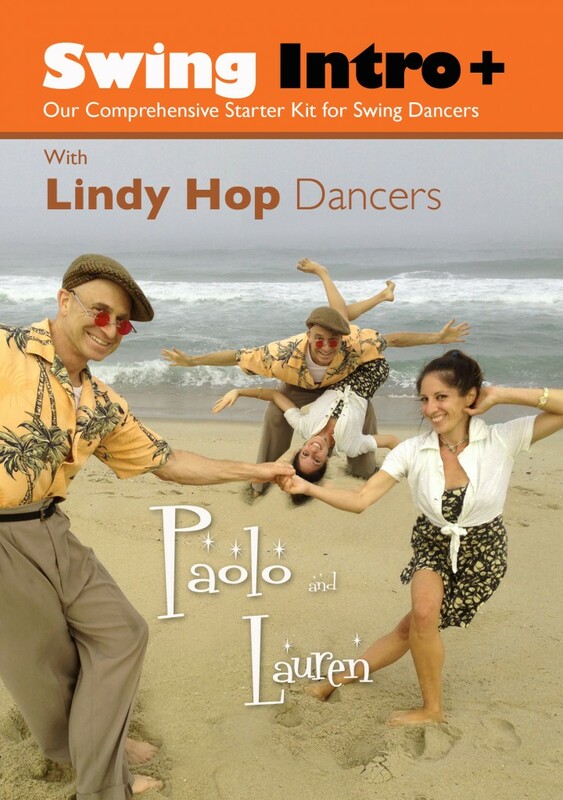 This DVD Instructional Features dancers Paolo “P Lindy” Lanna & Lauren “Lollipop” Bova. This DVD is 25 min in length. Want to get into the healthiest shape of your life and be cancer free for life? Here are two websites I highly recommend you use as a resource for you and your friends. Or in NYC just listen to 99.5FM every weekday at noon.